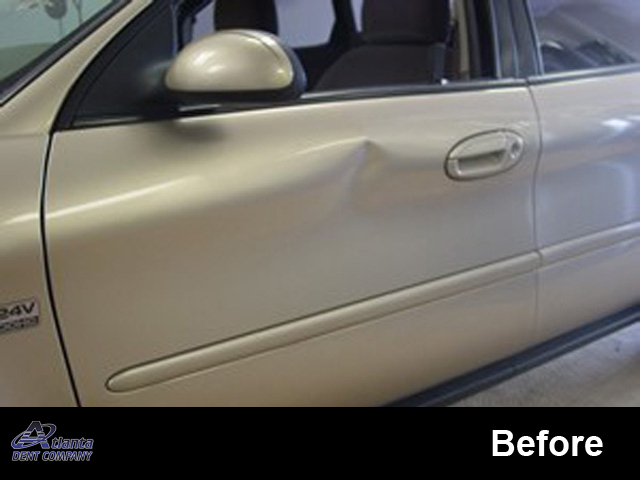 No vehicle on the road today, no matter how well cared for, is exempt from the inevitable door dings and minor dents which frequently occur. 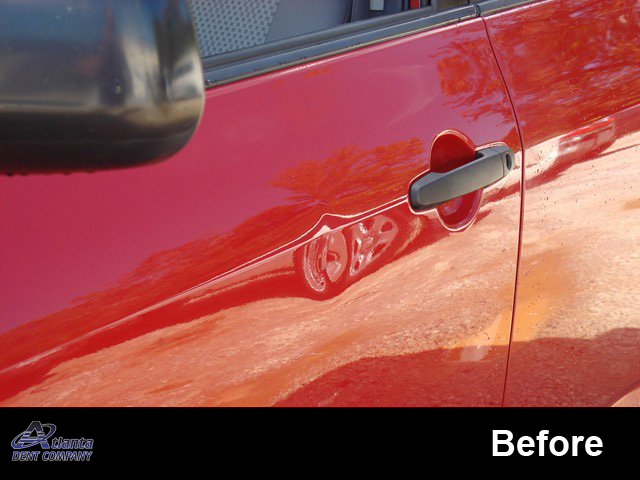 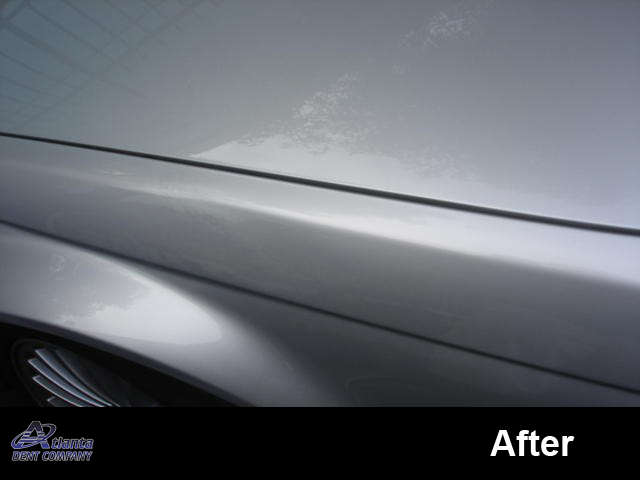 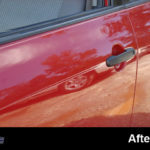 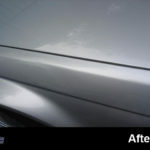 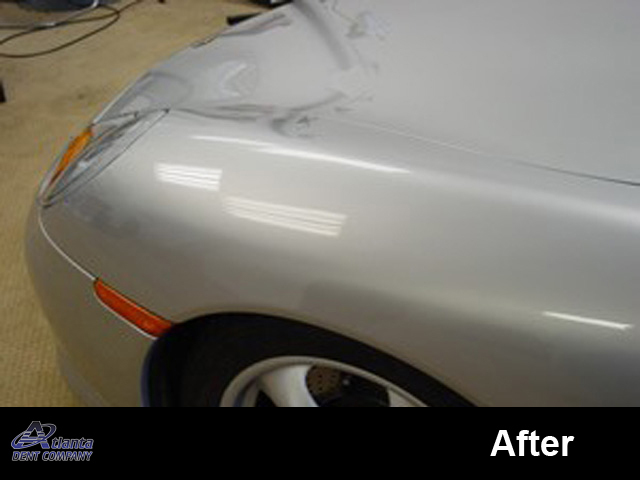 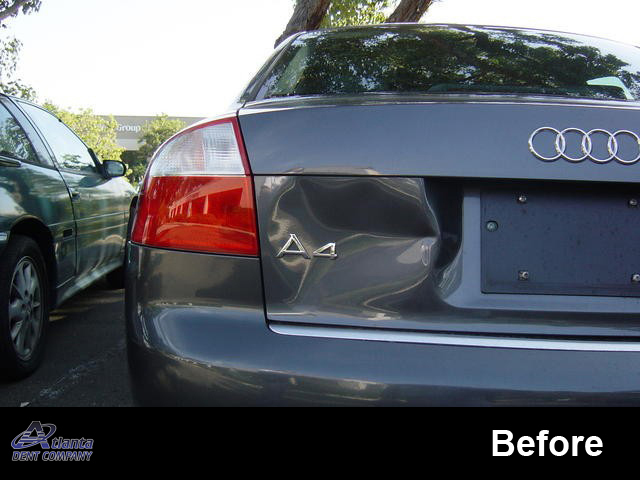 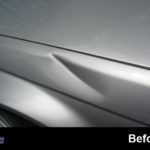 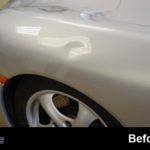 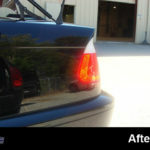 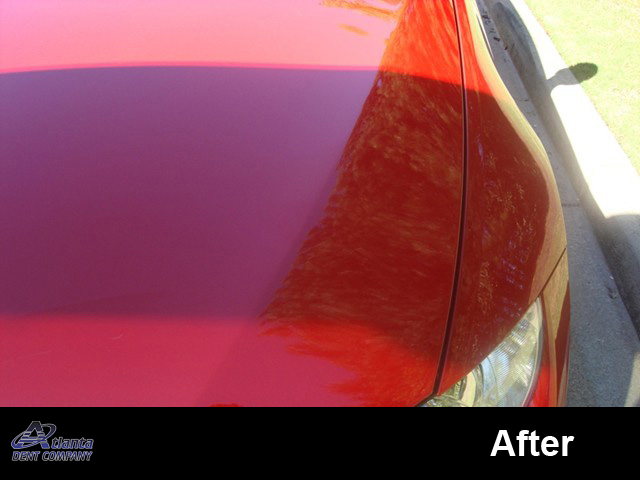 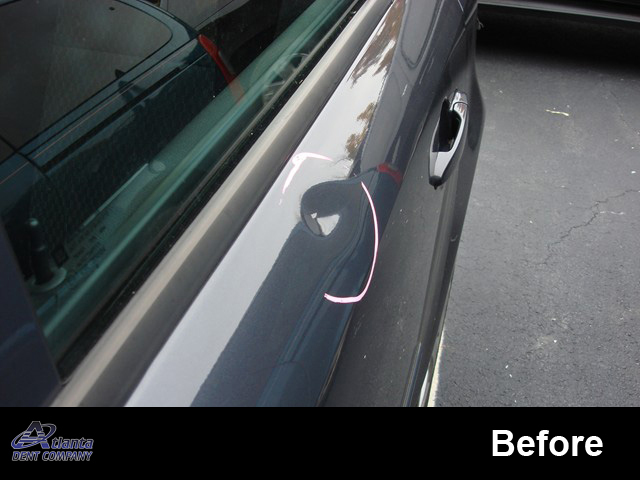 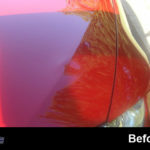 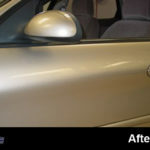 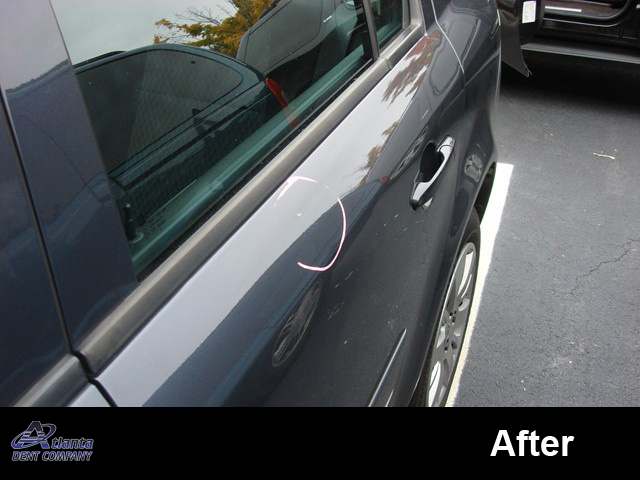 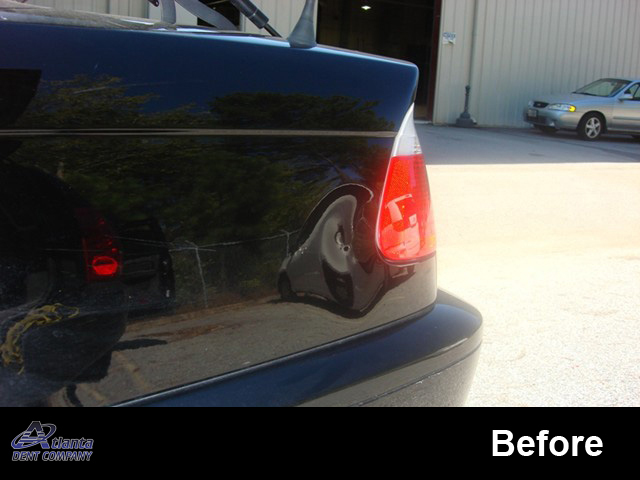 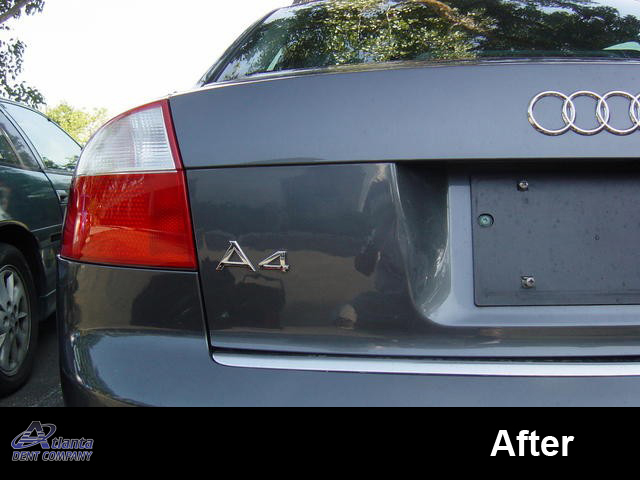 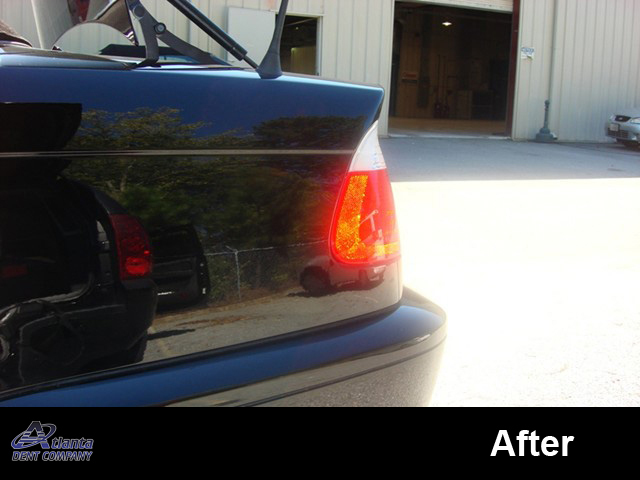 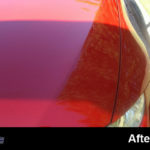 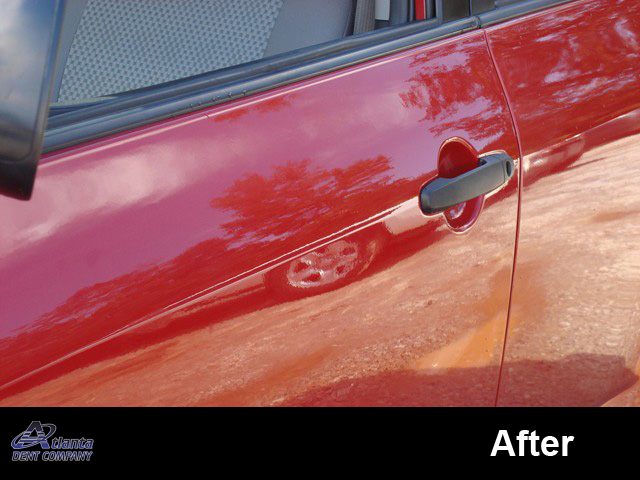 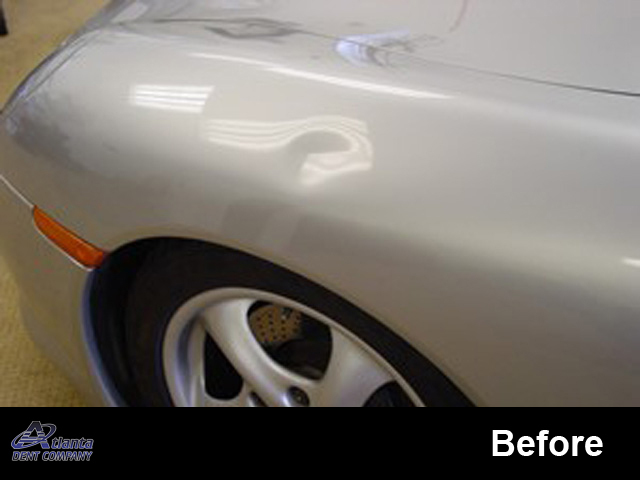 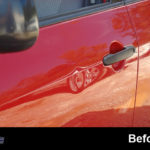 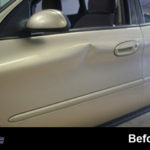 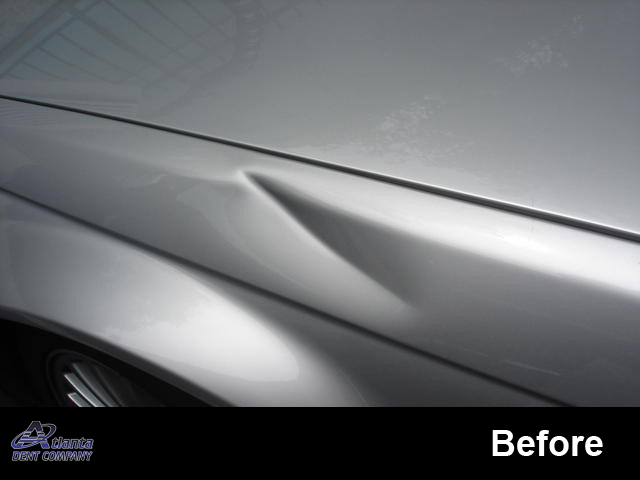 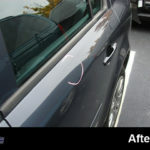 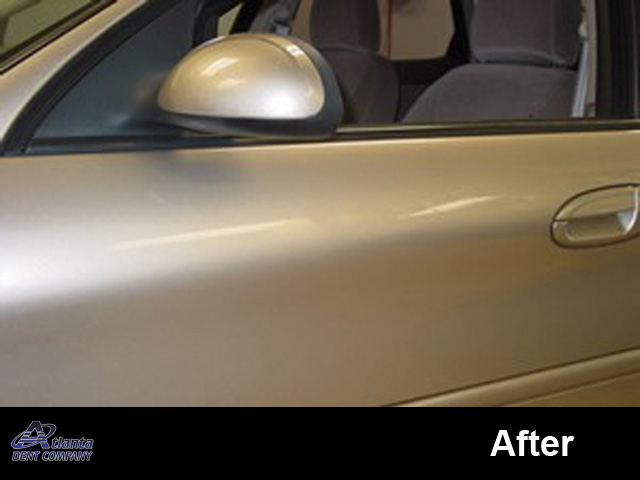 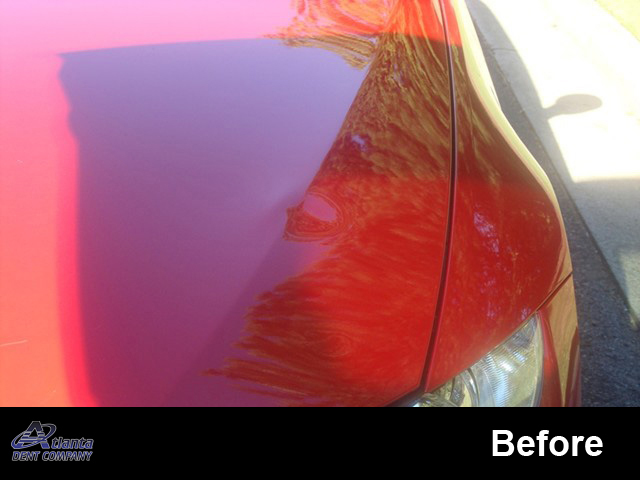 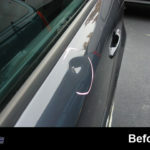 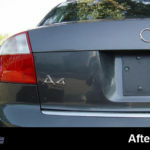 Using a unique Paintless Dent Removal (PDR) method, most dent repairs are completed in less than an hour without the use of traditional Body Shop repair. 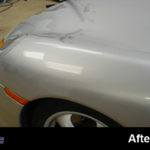 These facts make paintless dent removal not only affordable but preferable as well. 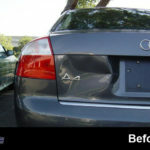 By offering you convenience and quality while saving you both time and money, it’s easy to understand why Atlanta Dent Company is the only choice.